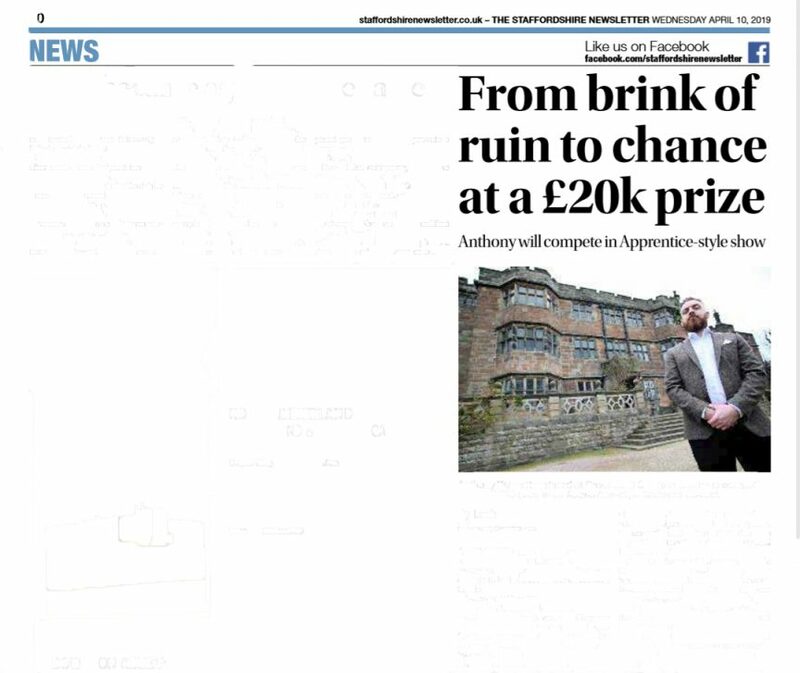 A STAFFORD man has been chosen to compete for a £20,000 prize in a prestigious Apprentice-style business contest to be held at historic Caverswall Castle. Anthony Wilmott’s selection marks a dramatic change of fortune in his life, which just a year ago was spiraling out of control. The 33-year-old had split from his partner, looked like losing his home and had the threat of redundancy looming over him. Now Anthony has ditched his manager’s job with Sainsbury’s to concentrate on property investing. The former Blessed William Howard School pupil set up the A C Property Group a few months ago and is already earning a passive income from his growing property portfolio, while his fears of losing his home have evaporated. His early business prowess has been recognized and he will be up against eleven other budding property investors from all over the country taking part in The Eviction. 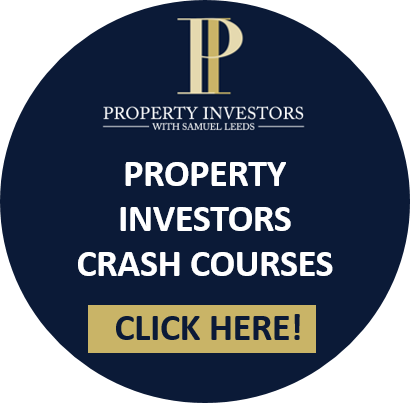 The Eviction, inspired by The Apprentice TV show, will be held throughout April and is being organized by Property Investors – one of the largest training companies of its kind in the country. The contestants, right, will be set a series of ‘intense and demanding challenges. However, Anthony and the other participants will also be required to unearth and pitch ‘live’ deals to expert investors from the property and financial worlds. Anthony credits the transformation in his life to watching Samuel Leeds’ YouTube videos. He said: “After watching the videos, I remember saying why am I not doing this? Now I am and the potential is mind-blowing.” Anthony’s progress in The Eviction will be charted in an in-depth documentary which will be available for viewing on YouTube in May.